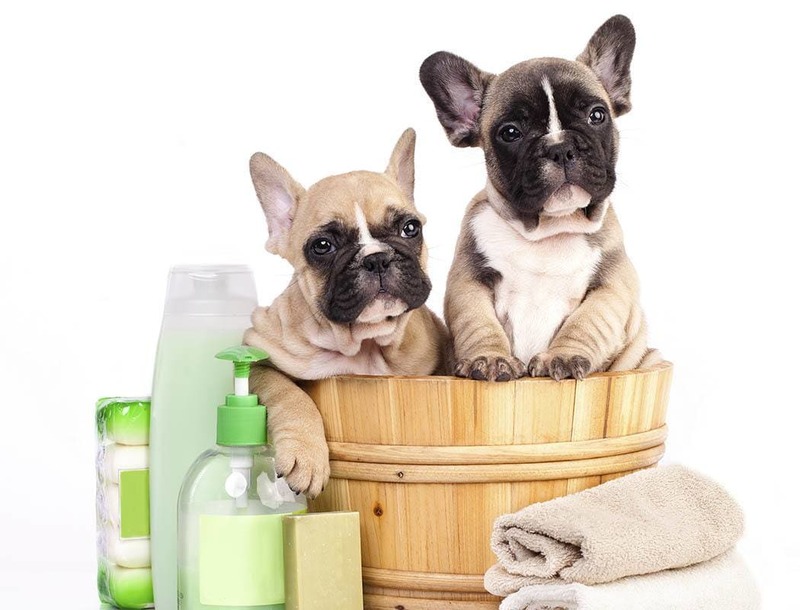 We want to provide everything you and your cat or dog may need. 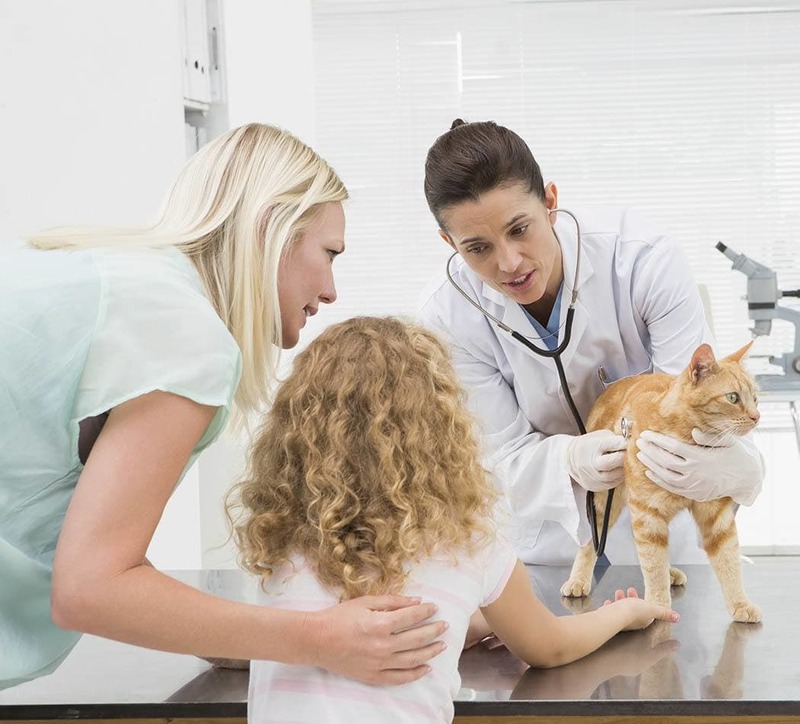 See everything Animal Health Center has to offer. Plus, don't forget to check out our special online offers.